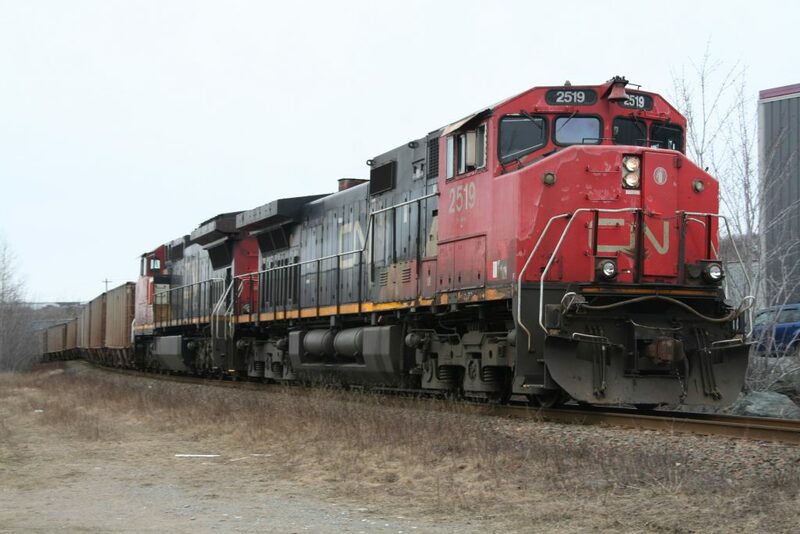 CN Rail’s CEO told the financial post on Wednesday that it made an offer to buy Halterm from Macquarie Infrastructure. Macquarie Infrastructure bought the terminal in 2007 for 173 million. CN wants to tern Halterm into the Prince Rupert of the east coast, and attempt to lure traffic from New York. CN’s rail network reaches extensively into the US, and has port access in the Gulf of Mexico. this is the best possible terminal operator for halifax, is they want to fill their trains, and have the ability to market the terminal and lure new customers here. This entry was posted in halterm, Railway on December 5, 2018 by Peter. CN would be the best operator in terms of logistics, business networking & financing, freight experience, and as you’ve noted, one of the few firms who would stand a chance of picking a few TEUs from New York. …but my word do they ever have a poor record maintaining infrastructure. And I do not say that because of popular stories in the news lately, I say so because of a century long record of very poor infrastructure maintenance. So this will be interesting to follow but I am firmly on the fence. Halterm needs action taken soon but the correct action.